The LA Phil is tackling Prokofiev’s "Peter and Wolf," a musical symphony for children. 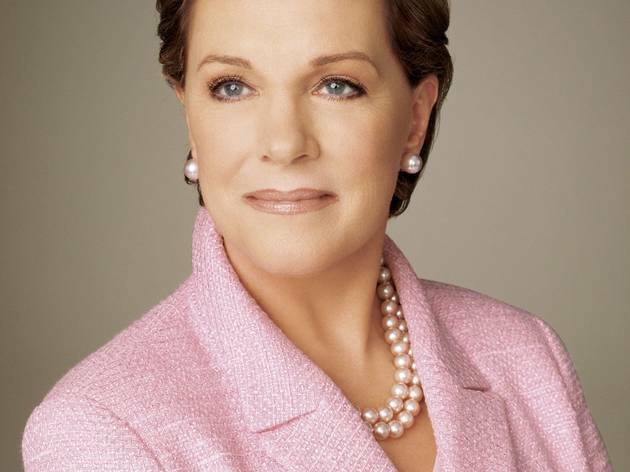 And who better to narrate the tale than the voice of Mary Poppins herself? 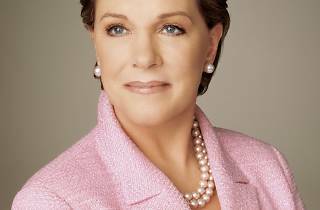 Julie Andrews will be the evening’s special guest, along with the Jazz Angels, a local children’s performance group. Tickets are currently sold out, but you can get information on how to be placed on a standby list at 562-985-7000.